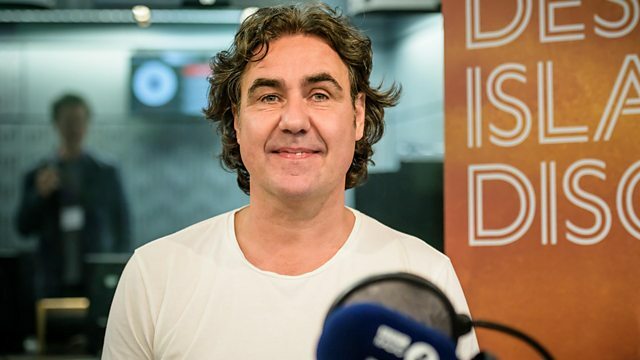 Kirsty Young talks to comedian Micky Flanagan. Micky Flanagan found mainstream success as a comedian in 2007 with his autobiographical 'What Chance Change?' show at the Edinburgh fringe, where he was nominated as best newcomer. Raised in the East End of London, he left school at 15 with no qualifications and followed his dad into work as a fish porter at Billingsgate fish market. When he quit that job, he spent a summer working in a kitchen in New York, and then returned to London to spend much of the 1980s working in the furniture trade. When his business collapsed he worked as a window cleaner and decorator. In a frank and hilarious interview, the comedian speaks about fame, being funny and fish. Talking with the Taxman about Poetry. (What's the Story) Morning Glory?.